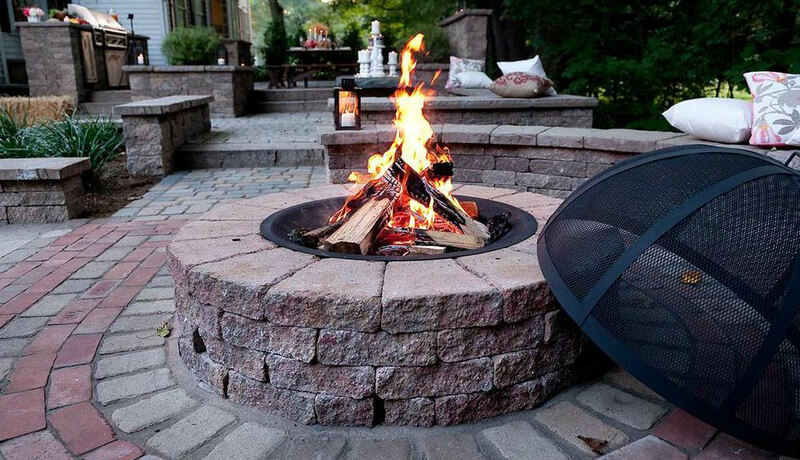 ​Due to the popularity of outdoor fireplace designs in the Altoona, State College, Johnstown, and Bedford Pennsylvania area and nationwide, an amazing array of unique and innovative creations have been introduced in the past few years . . . . . 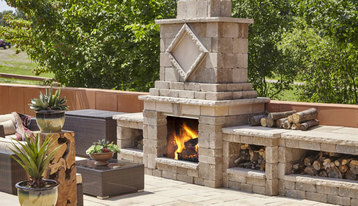 When we design your outdoor fireplace, we ensure that it is in scale with your home and landscape. 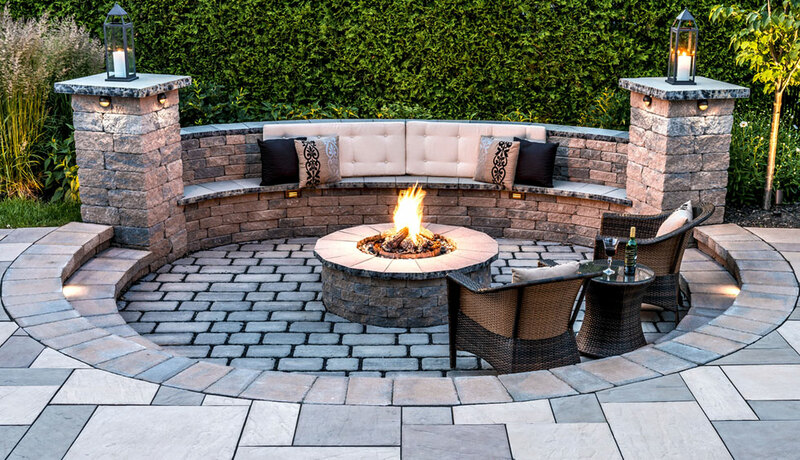 We match the style with that of your home and, whenever possible, incorporate architectural details and materials used in the design of your home. The end result? A pleasing, well-balanced composition that "fits right in" . . . naturally. 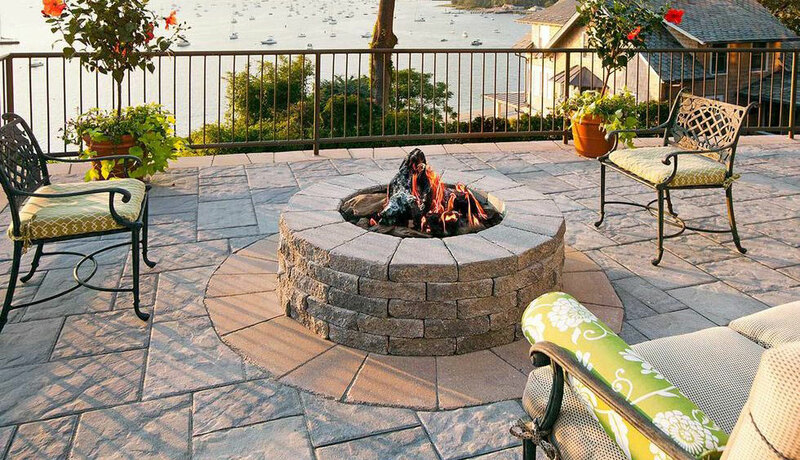 Create a dramatic outdoor living space for entertaining family and friends right at home by adding an outdoor fireplace and/or an outdoor kitchen. Save money and redefine the term, "dining out," in today's tight economy while, at the same time, adding value to your home.